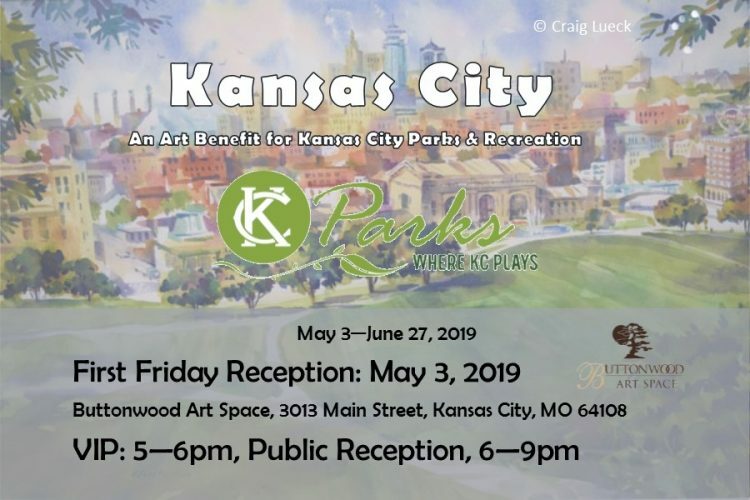 KC Parks is excited to partner with Buttonwood Art Space on this special exhibition featuring works of Kansas City and it’s beautiful city scenes! Artworks may include paintings, photographs, 3D pieces and much more. This show is open to all artists and mediums. 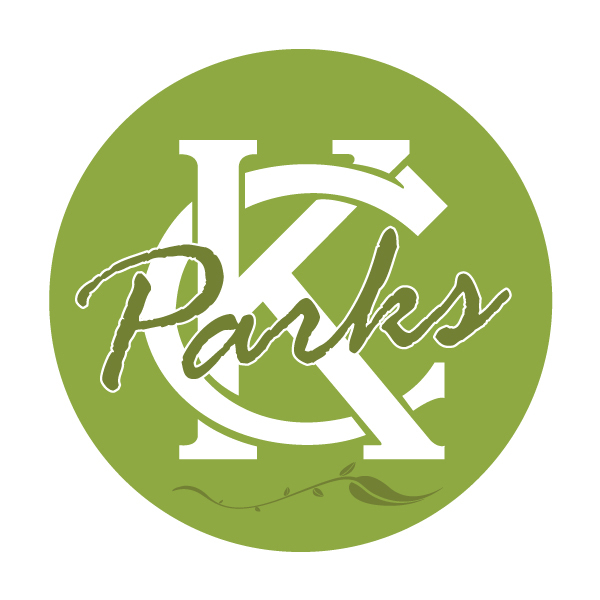 While Plein Air KC is not taking place this year, we will still host an exhibition featuring the wonderful works artists create of our beautiful city and it’s parks in May & June. Plein Air artists are encouraged to get out and PAINT. We hope to see many new works in this show. Each art purchase will benefit a park in Midtown Kansas City, with 40% of net sales benefiting KC Parks and the remaining 60% going directly to artists!